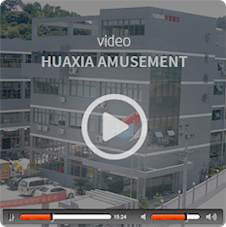 Established in 2000, Huaxia Amusement Co.,Ltd. is located in Xiao Industrial Park,Qiaoxia Town, known as the “Town of Toy” in China. With determined hard work over the past 15 years, we have developed into a modernized production factory with an area of over 60,000 square meters and more than 20 professional technicians. Committed to manufacturing indoor and outdoor playground, trampoline park and fitness equipment, now we are a company of cross-industry all over the country and the leader of the industry with about 80 patents. We regard the healthy development of children as the first element of our products which are strictly complied with international playground safety standard; we are continuously aiming at R&D for new products and technology innovation; we provide most valuable products and solution for customers and creating largest value for customers. We have gained many certificates and awards--EN1176, CE, ISO9001, TUV-GS, ISO14001, CHSAS18001:1999, CCC, "Famous Firm of Zhejiang", "Technical Firm of Zhejiang", “Credible enterprise of Zhejiang” "Well-known Trademark of Zhejiang", and etc. Our brand Vasia is well-known and with good reputation both in domestic and overseas market; our products are widely used in schools,residential apartments, theme parks, malls, restaurants all around the world;our superior trade service are greatly appreciated by customers from more than 50 countries and regions. 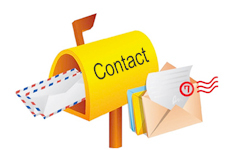 We are looking forward to forming win-win business relationships with you in the near future.